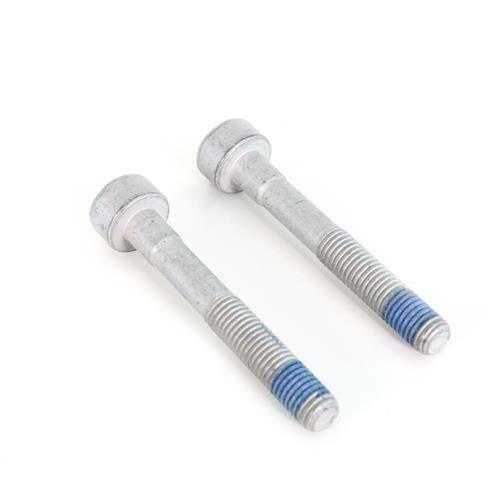 Pick up this Shelby GT350 front brake caliper bolt kit when removing your front calipers for any reason, as the factory bolts are toque-to-yield! 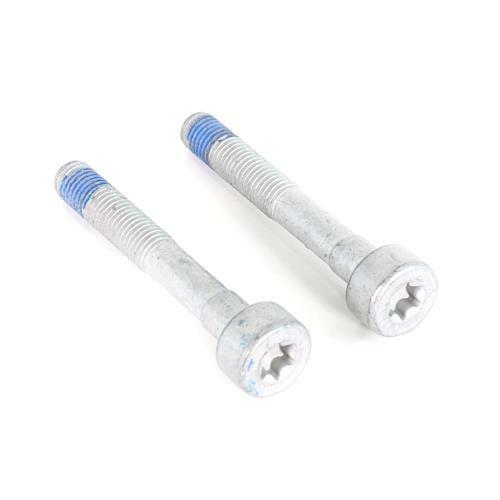 Replace your factory 2015-2018 Shelby GT350/R front brake caliper bolts with this Ford original bolt kit! Anytime you remove the front calipers on your Shelby, you will have to replace the bolts as they are torque to yield, meaning they can only be torqued one time, then are no longer safe after being removed. This kit comes with two caliper bolts, that will mount one caliper on either side of the front of your Mustang. There is no fabrication required as these are the same factory Ford bolts that were installed at the assembly plant!